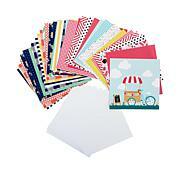 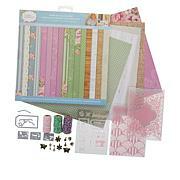 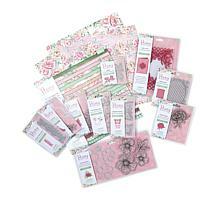 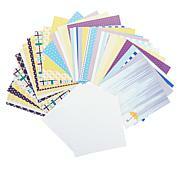 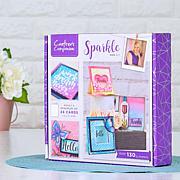 Match, layer and stack to your hearts desire with this complete cardmaking kit! 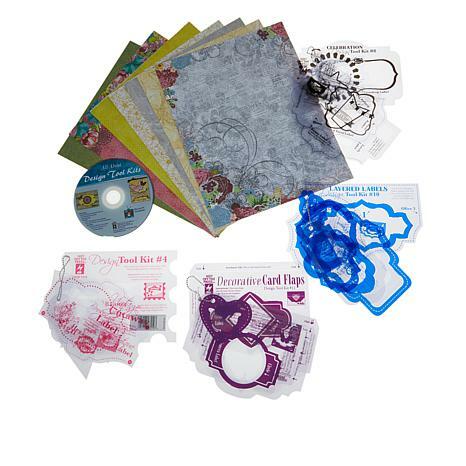 You get all the tools you need, including an instructional computer DVD, to create gorgeous cards, scrapbooking pages, labels tags and more. 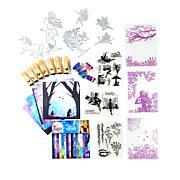 Always be ready to impress when you create papercrafts that are hot off the press! 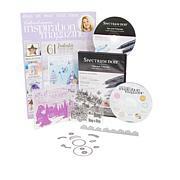 I love how they explain everything in the DVD and include everything you need to make the projects. 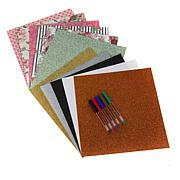 They give many excellent ideas. 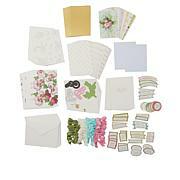 Its low tech but there's something simplistic and quaint about it. The cards are gorgeous AMD the price is great!